Washington (AFP) - An investigation into the discovery of six vials of forgotten smallpox at a US government lab has turned up many more boxes containing infectious biological agents, US regulators said Wednesday. "The investigation found 12 boxes containing a total of 327 carefully packaged vials labeled with names of various biological agents such as dengue, influenza, Q fever and rickettsia," said the US Food and Drug Administration in a statement. The boxes were discovered in the same cold storage area of an FDA lab on the campus of the National Institutes of Health where the half dozen smallpox vials were found on July 1. The smallpox vials dated to the 1950s and were initially announced as having been discovered as preparations for a laboratory move were under way, authorities have said. "While an investigation continues regarding the origin of these samples, this collection was most likely assembled between 1946 and 1964 when standards for work with and storage of biological specimens were very different from those used today," the FDA said. "All of the items labeled as infectious agents found in the collection of samples were stored in glass, heat-sealed vials that were well-packed, intact and free of any leakage, and there is no evidence that anyone was exposed to these agents." 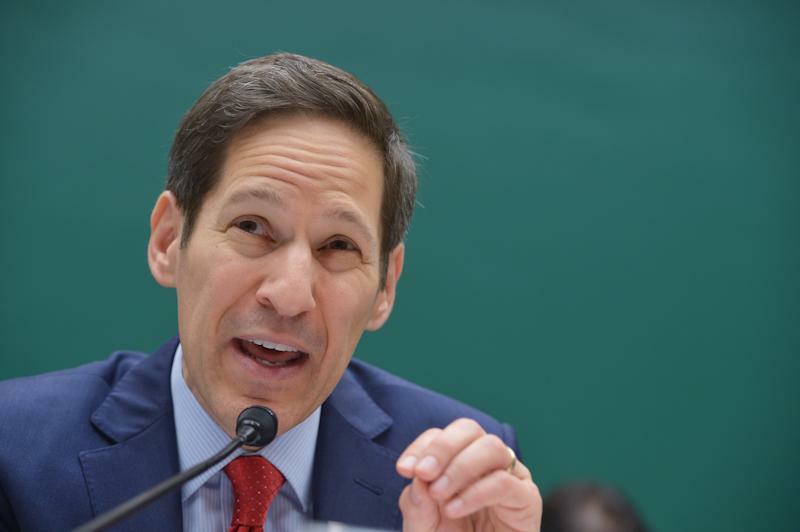 The statement was released to the press four hours after the chief of the Centers for Disease Control and Prevention, Tom Frieden, finished his testimony at a House hearing, in which he admitted to a pattern of safety lapses at the CDC, including mishandling anthrax and flu and shipping active and potentially dangerous samples to other labs. "Overlooking such a sample collection is clearly unacceptable," said the FDA of its own discovery on NIH grounds, located outside the US capital in Bethesda, Maryland. The FDA said it has begun a thorough review of all its cold storage areas. "The agency is in the process of reviewing its policies and procedures in order to implement a corrective action plan so that potentially hazardous samples are never overlooked in the future." 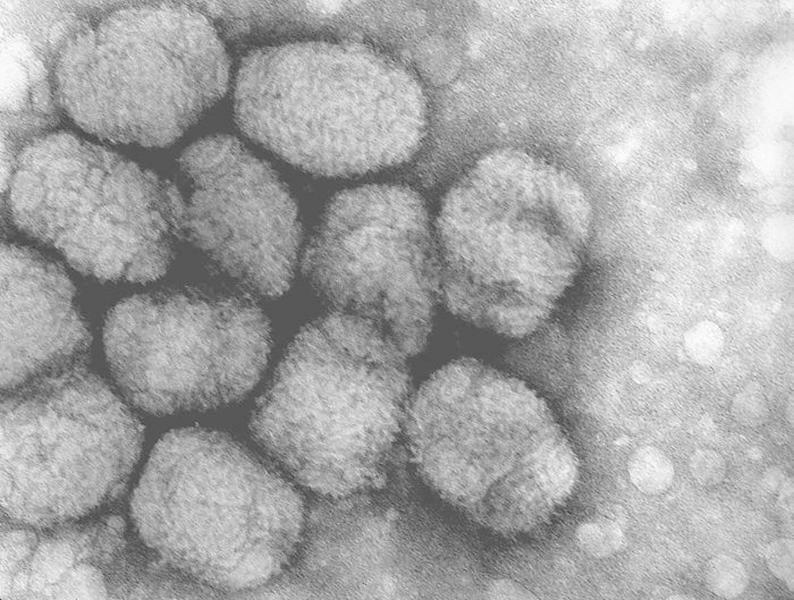 The samples included 10 that were found with the six smallpox vials but that contained "unclear labeling," the FDA said. They "were transported safely and securely with the assistance of federal and local law enforcement agencies in a government aircraft to CDC's high-containment facility in Atlanta," it said. Thirty-two samples were destroyed at the NIH, "including 28 labeled as normal tissue and four labeled as 'vaccinia,' the virus used to make the smallpox vaccine," the statement said, adding that these vials had no forensic value and were destroyed according to standard procedure. The remaining 279 biological samples have been transferred to the Department of Homeland Security's National Bioforensic Analysis Center.